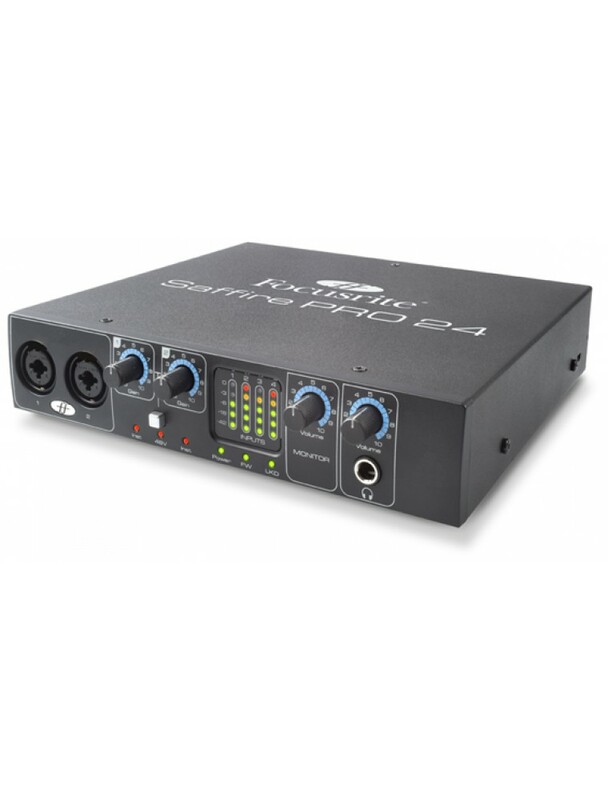 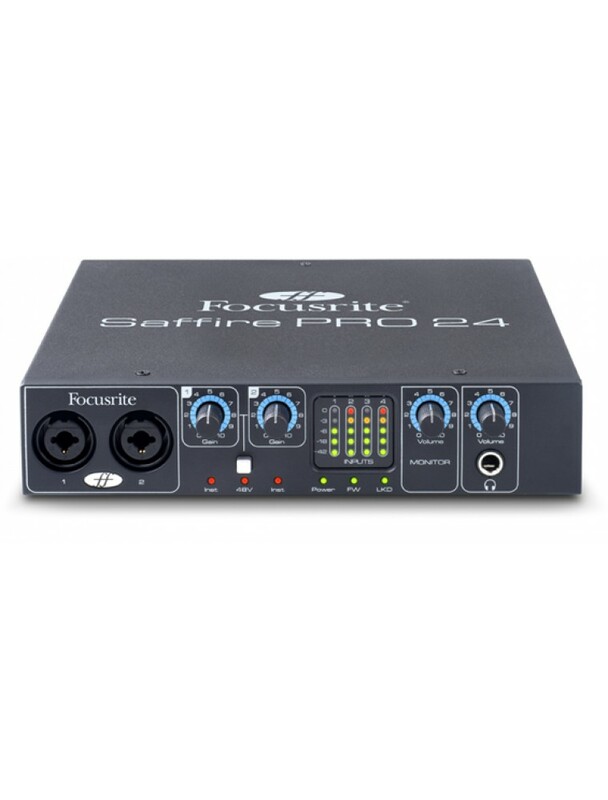 At the heart of every Focusrite interface – in fact of any Focusrite product – is sound quality. 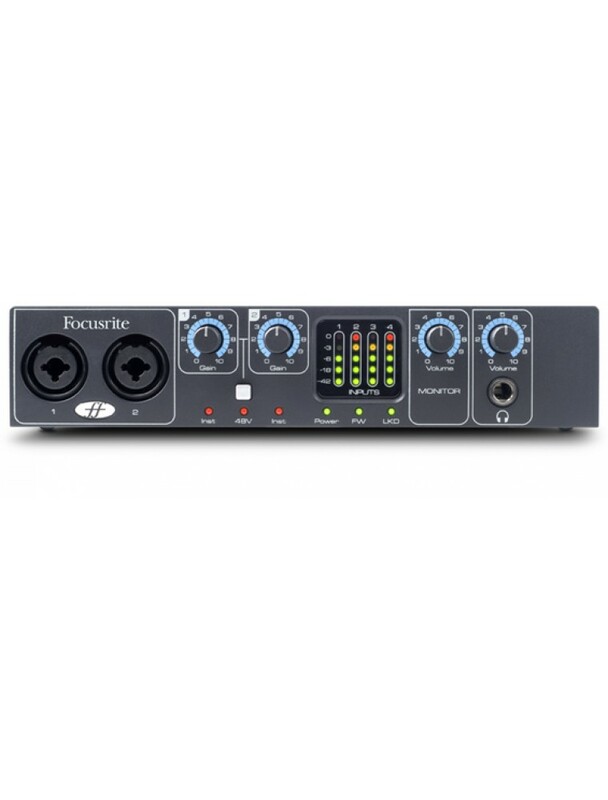 Our motto is “Sound is Everything” and nowhere is that more evident than here. Sound quality distinguishes Focusrite’s audio interfaces from the competition, with precision analogue/digital conversion – thanks to the highest quality components and careful circuit design – and Focusrite’s award-winning mic preamps, specially designed for our computer interface ranges and based on 30 years of design experience, to deliver clean, transparent sound with minimal noise and distortion. 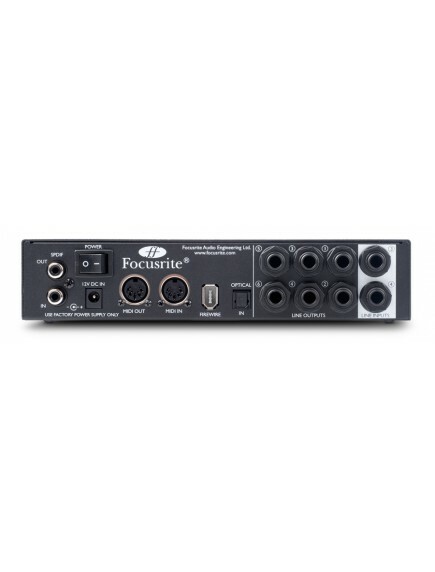 Click here to learn more about these keys to Focusrite interface design. 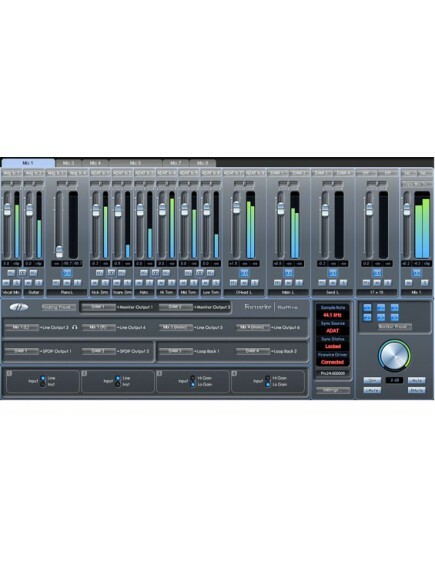 Saffire interfaces are compatible with any DAW on Macintosh or Windows, and with the included Red 2 and Red3 AAX plugins, make perfect partners for Pro Tools.